Daily Rosen Dentistry – The side effect is a beautiful smile. At Daily Rosen Dentistry, we believe that a healthy smile is a confident smile. Serving the Springfield area since 1971, we treat every patient like a member of our family. 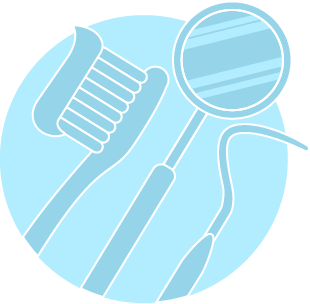 Our Springfield dentistry practice offers comprehensive, leading edge services in a comfortable and convenient setting. We look forward to serving you. 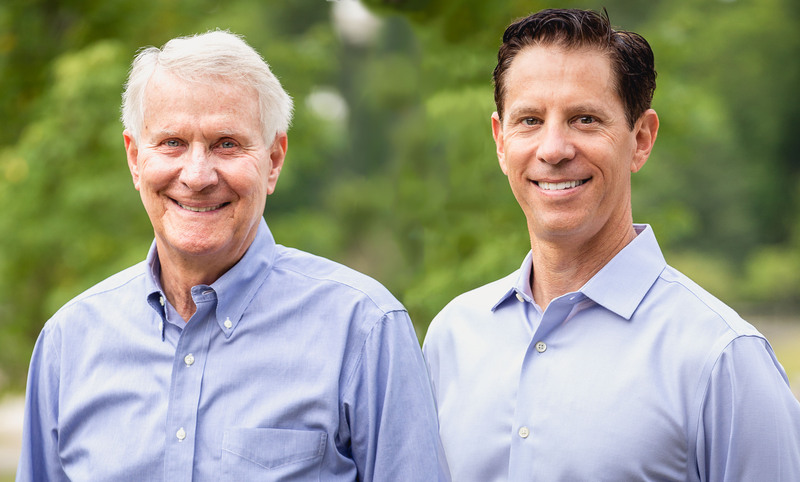 From the first day of his practice, Dr. Daily has always operated on the premise of QUALITY not quantity, and today with Dr. Rosen and our wonderful staff, it is no different. As soon as you walk into our lobby, you will feel the genuine care of being a part of the family, not just a patient. Your best dental interest is our focus from routine cleanings and check ups to cosmetic dentistry and comprehensive rehabilitation. Your complete oral health is our only concern. 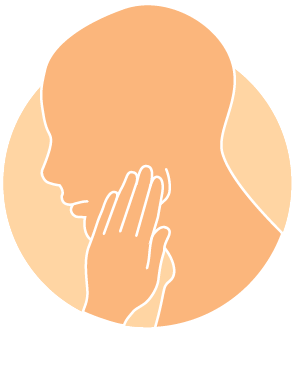 Are you suffering from TMJ issues, headaches, joint and muscle pain, or breaking teeth? How about ear problems, gum recession, or teeth grinding? BioRejuvenation dentistry takes the jaw joints, muscles, and teeth into account while restoring your teeth to their natural biological form and position. The best news is this is frequently a non-invasive solution (no shots or drilling teeth) that results in beautiful esthetics! Complete Oral Healthcare, our first and foremost goal is ensure your complete oral health. Whether you need routine cleanings or comprehensive rehabilitation, our team of professionals is here to serve your best interest. 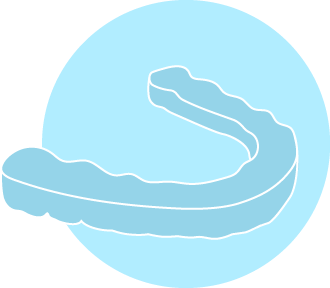 Daily Rosen has years of training and experience helping their patients straighten their teeth and improve their smile with Invisalign. Straighten your teeth and transform your smile without braces! 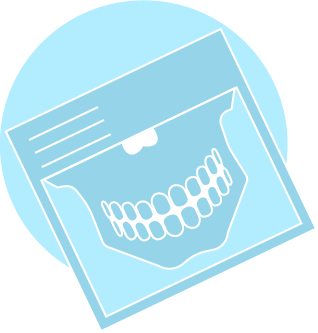 At Daily Rosen Dentistry, we take many digital x-rays and pictures of our patients and the work we do. When we create the smile of your dreams the digital camera helps us communicate with you and our acclaimed ceramists so that the results are flawless.